Here is a short photo essay for those of you who love good, fresh bread. How I wish such bread could be had as easily in the USA as it is in Israel. 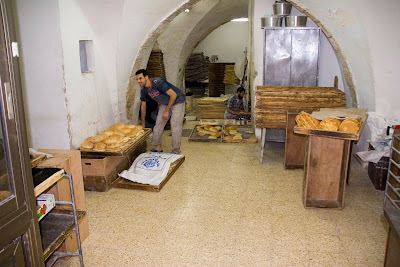 Not to be missed is this little bakery in the Old City, Jewish Quarter (on the far south end of Jewish Quarter Rd).